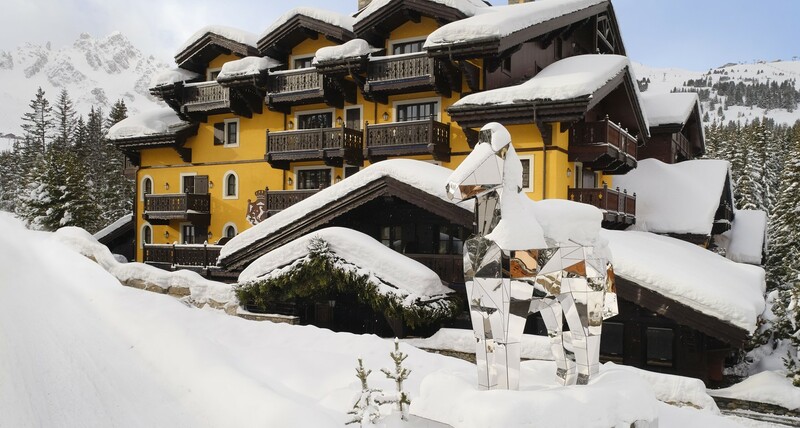 Deliciously ski-in, ski-out, the Maison is nestled just above Courchevel 1850 village - a winter-seeker's fairyland for playing on the peaks, weaving through the gingerbread village or finding refuge at the heart of the Maison. Tinkering tailors equipped with a magic wand, the Maison's Alchemists are at the ready to design a blissful holiday away. 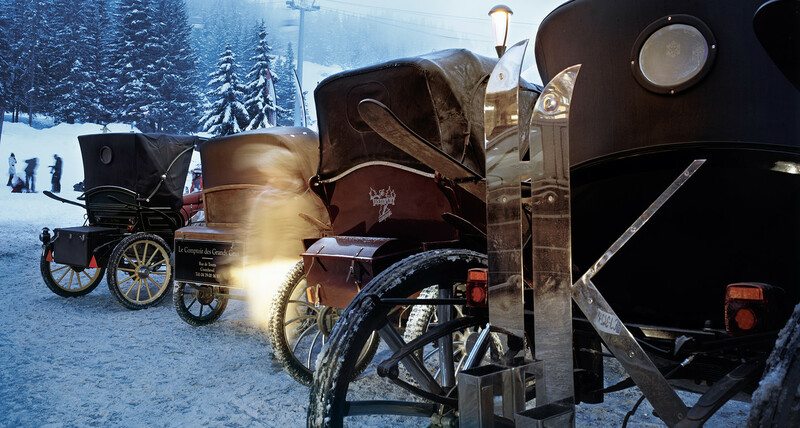 The highest concentration of five-star hotels in France, 100 boutiques of the world's most exclusive fashion brands and a world-class festive ambience for the young and young at heart. 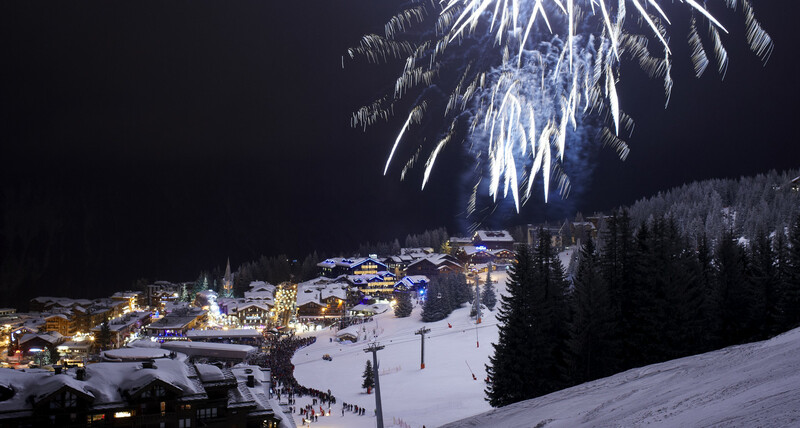 Courchevel 1850 boasts an event calendar like no other for light-sleepers to heavy-hitters. 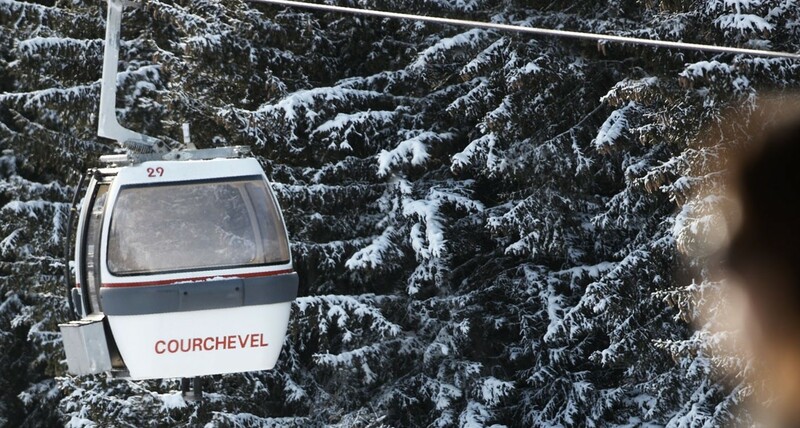 Courchevel 1850 is part of the Trois Vallées ski resort - over 600 km of ski runs, making it the largest in the entire world. 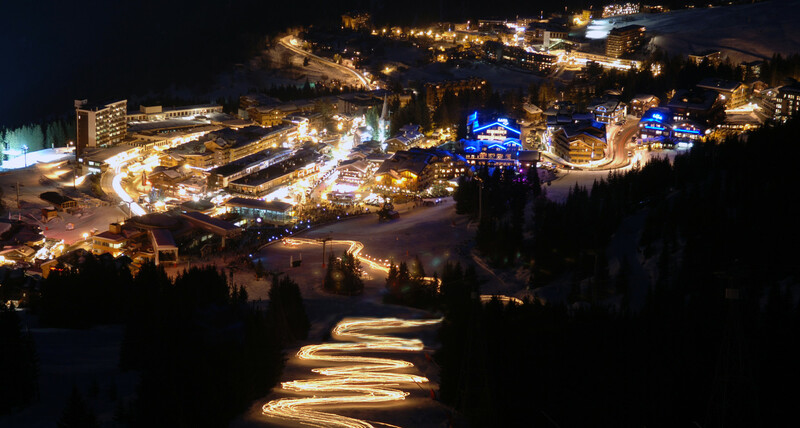 The village at 1850 metres was the first French ski resort to be completely designed and built from scratch, rather than an extension of an existing village. 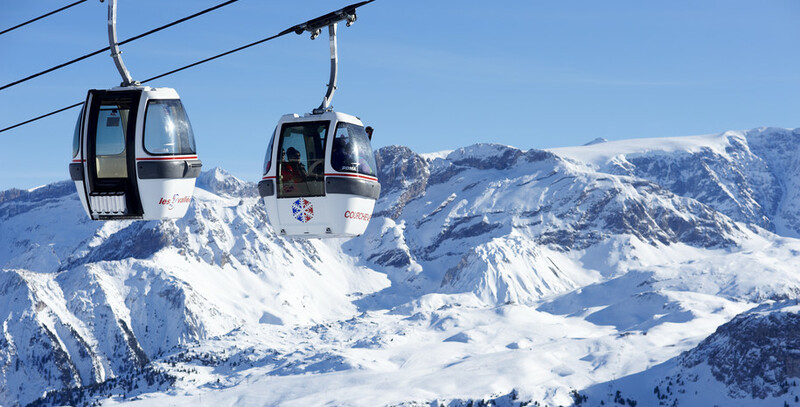 The Courchevel Altiport was the world's first international mountain airport at only 525 m long. 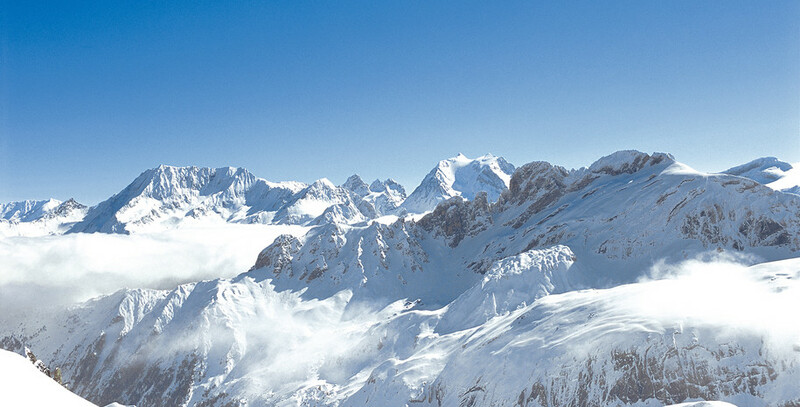 The resort boasts the highest number of Michelin stars out of any ski resort in the world.